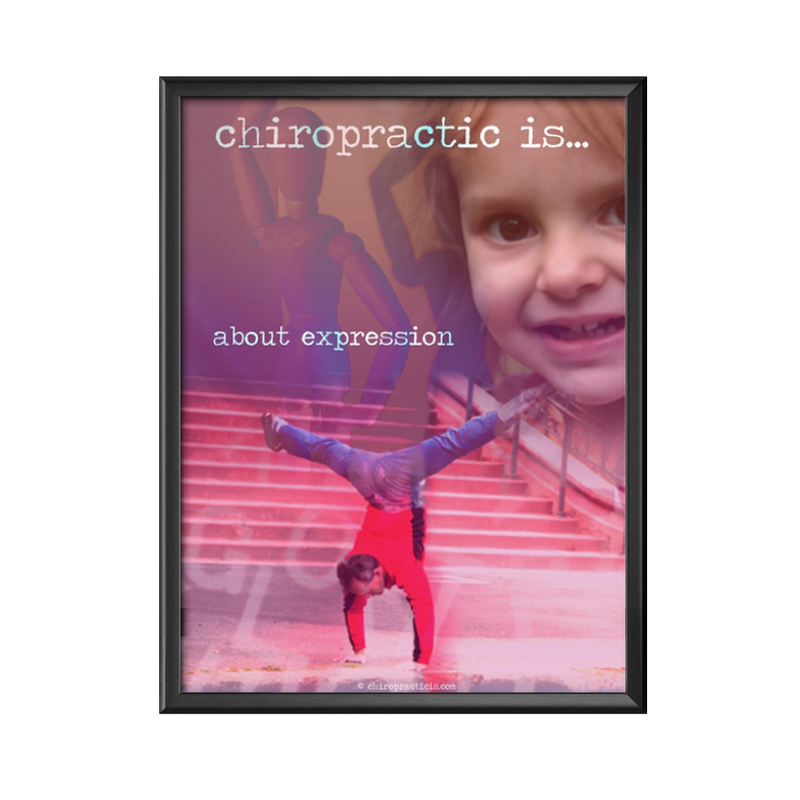 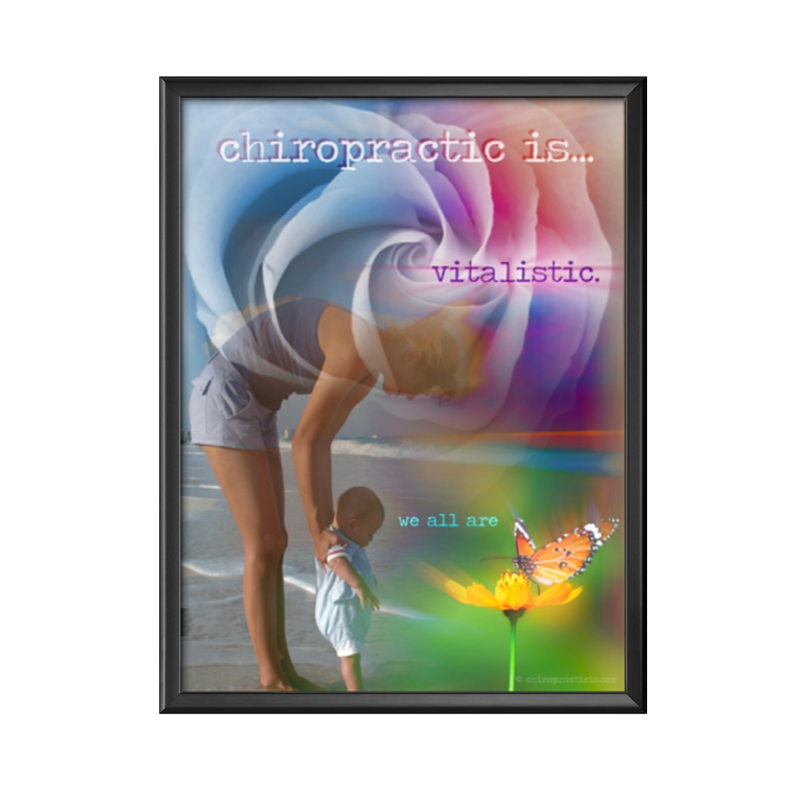 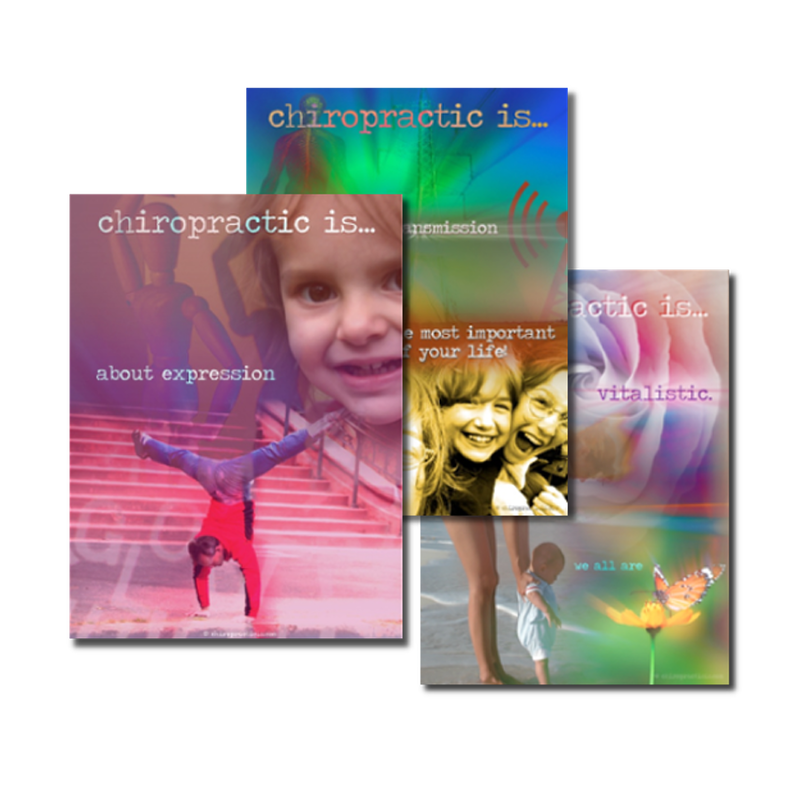 The chiropractic is… about expression poster communicates an essential principle of Chiropractic by attaching it to things your practice member value and relate to: their family, self and function of both. 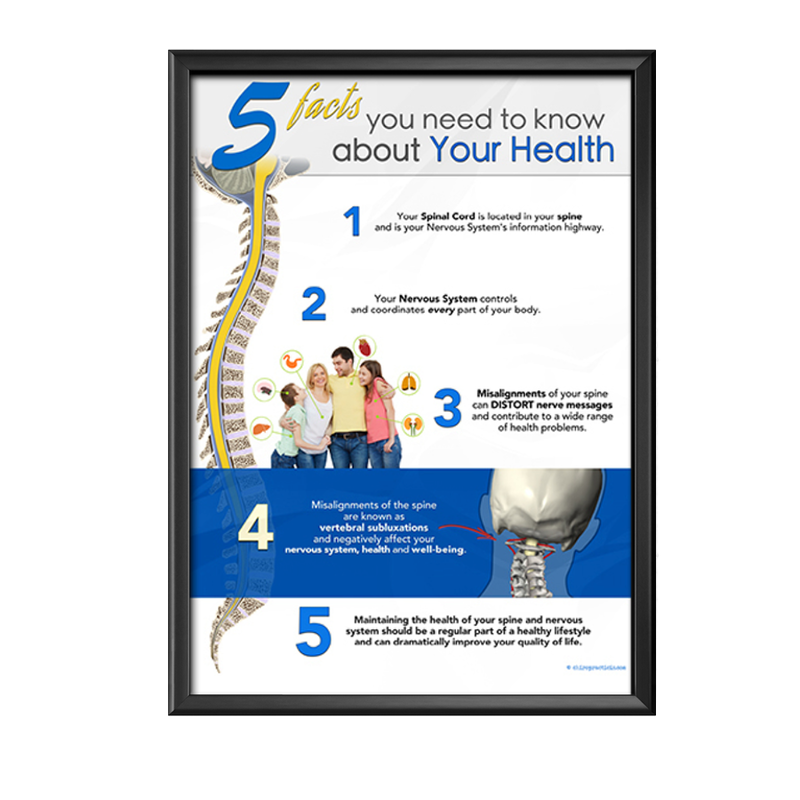 This poster supports the message of your office and provides an opportunity for conversations around the true value of chiropractic. 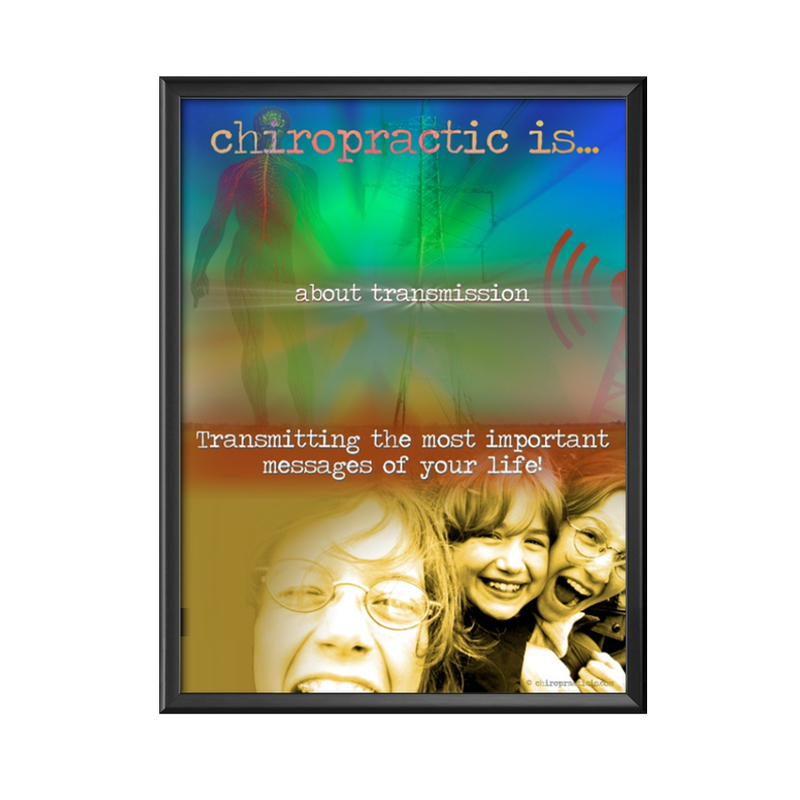 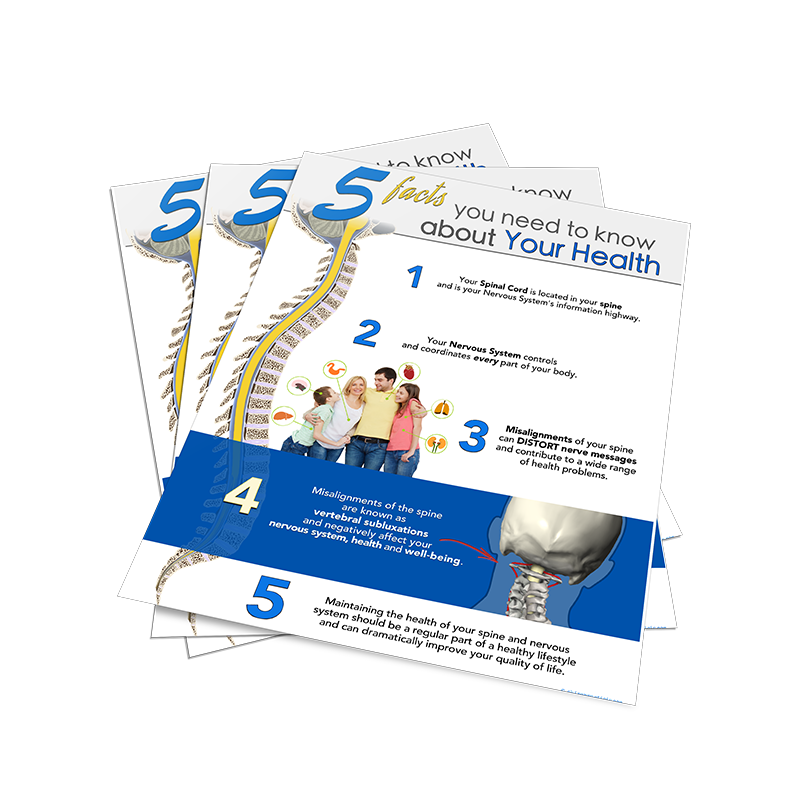 Used in conjunction with the educational brochure series, this poster reaffirm what chiropractic is to your practice members.